Our innovative tools have been developed to assess the impact of development and commercial interventions - applicable across rural or urban situations and large or small geographical areas. By developing and testing CMAM, we revolutionised the way acute malnutrition is identified and treated. As a result millions of malnourished children have had access to community-based treatment during the last decade. 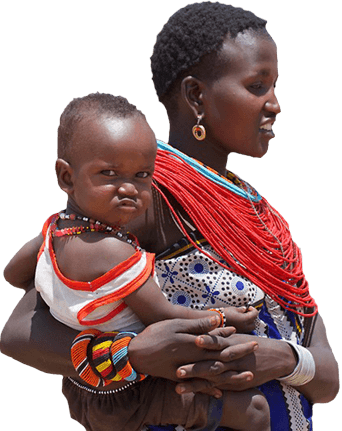 We continue to provide specialised technical support for the design, implementation, evaluation and scale up of programmes that treat undernutrition. Our research aims to tackle the complex challenges related to addressing undernutrition. We believe that to maximise impact on undernutrition, evidence-driven, field-based research must play a central role in the design of policy and practice. Through a network of national and international research partners our work is focussed on several areas of inquiry. Review of the status of nutritional rehabilitation activities and support the roll-out of Community-based Management of Acute Malnutrition (CMAM) in-country. Together with UNICEF, Valid has established Guidelines for the Management of Acute Malnutrition. UNICEF was Valid’s main partner in Djibouti.